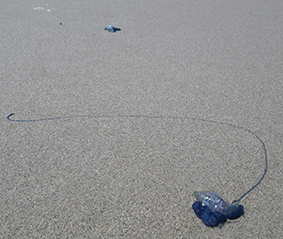 Bluebottles are also called Pacific Man o' War or Portuguese Man o' War (scientific name Physalia). 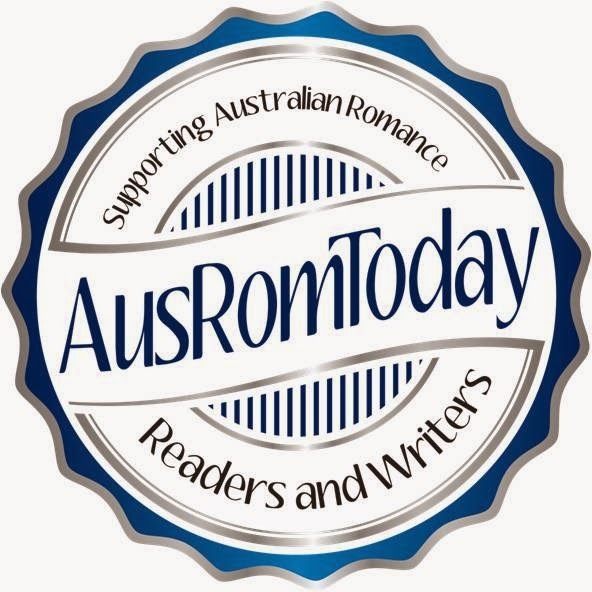 You can find out more here at the Australian Museum site. They travel on the oceans, floating on top and blown along by the wind in their clear 'sails'. The long tentacles capture food in the waters and are the part that stings unsuspecting people (and see how long those tentacles can be - and they sting when washed ashore too!). 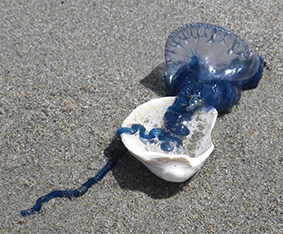 Bluebottles aren't a single animal, but a community, or colony, of four individuals - the pneumatophore (sail), the tentacles, and the polyps that reproduce.